The recent days have been very sad here in the US and beyond. Meaningful words still feel difficult to come by. The blogging community, which I have come to truly appreciate and love in the past five months, has reacted to the sad news with many voices. Some have been immediate, shocked reactions and expressions of sympathy, others well-thought out articles with advice, and many, like myself, have been expressing their sadness through poetry and/or photography. I thought I would dedicate today’s post to thanking for some of the award nominations my blog has received in recent weeks. Being nominated by friends who enjoy reading my blog encourages me to try to find the time to do what I love, namely to write and to work on the images to illustrate my words. 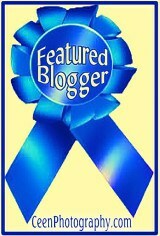 I want to thank Ivon at http://ivonprefontaine.com/ for nominating my blog for the first star in the Blog of the Year 2012 Award, Carolyn at http://abcofspiritalk.wordpress.com/ for throwing the second star my way and Tazein at http://transcendingbordersblog.wordpress.com/ for granting my blog the third star. So now I have three stars for Xmas. Thank you all so much for these stars. Much appreciated. I am a happy follower of all three blogs as I’m sure most of my readers are, but if you have not yet discovered these blogs, please click on the links now and take a tour! 3 Please include a link back to this page ‘Blog of the Year 2012’ Award – http://thethoughtpalette.co.uk/our-awards/blog-of-the-year-2012-award/ and include these ‘rules’ in your post (please don’t alter the rules or the badges!). I took special notice of that rule. You will find the Award Designs (one to six stars) here. http://exceedingspeed.wordpress.com – you deserve multiple stars, but this particular one’s for becoming Freshly Pressed! http://jlroeder.wordpress.com/ – congrats for your winning performance in NaNoWriMo! http://thegreenstudy.com/ – a star for a great writer! http://ivonprefontaine.com/ – one more for you, thank you for your always beautiful thoughts! http://luggagelady.net/ – one star to put on your creative luggage! http://abcofspiritalk.wordpress.com/ – Carolyn, one back to you! You need a bigger design! http://throughharoldslens.com/ – a star for the Maasai bracelet! http://retireediary.wordpress.com/ – a more star in your collection of beautiful photos! http://melodylowes.com/ – a frozen star to decorate one of your wonderful poems! http://transcendingbordersblog.wordpress.com/ – one more star for your collection Tazein! http://www.sperka.com/ – a star to guide the adventurous night drives in Thanda! http://hikingphoto.com/ – a star to light up the night sky for your adventures in Maui! http://kenneturner.com/ – a star to hide in one of your wonderful images! http://ljlenehan.com/ – a star to light up your sky of touching poetry! http://lizziejoysphotosuite.com/ – a star for the beautiful results of your classes! http://keepingitrealmom.com/ – a star for always keeping it real – and very interesting! http://leafandtwig.wordpress.com/ – a star to top one of your beautiful twigs! http://leannecolephotography.com/ – a star from a student to a wonderful teacher! http://paharidotme.wordpress.com/ – a star for your continuous discovery! http://cancerkillingrecipe.wordpress.com/ – a star for being the amazing Oneanna65! http://camtaylor.net/ – a star for teaching us so skillfully about dealing with adversity! http://letlifeinpractices.com/ – a star for your always excellent advice! and finally an honorable mention to http://garyschollmeier.com/ – Gary, I assure you this is not an award 🙂 It’s just a little tiny mention for always discovering and picturing everyday beauty! Congratulations to all of you and a big thank you for being here in the blogging world lighting up my days! I have also been nominated for another award…but those rules are a bit different (and we’re already much beyond 700 words) so I’ll need to save that for a separate post. Today I am thinking especially of blogging friends who are educators, and other teachers I know, and their students. Praying that they will both be and feel safe. Previous PostLightNext PostAnother Early Xmas Gift – Thank You! Congrats to you! Thank you so much for nominating letlifeinpractices. I am truly honored! Keep inspiring! Thanks – you always inspire! Congratulations on your 3 stars!! Well deserved!! Congratulations! 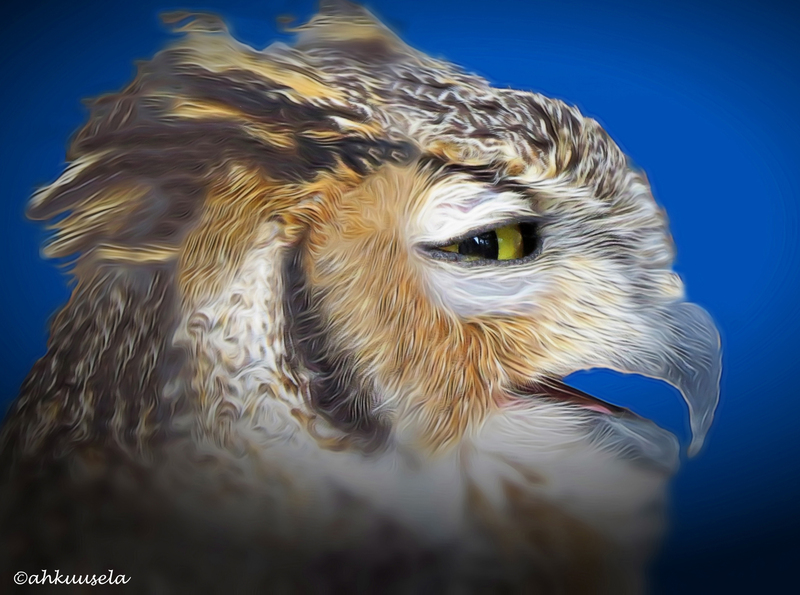 Your beautiful sensitivity in this Post is very typical of why I love your Blog.Thank you for nominating my blog Through Harold’s Lens for 2012 Blog of the Year. I truly appreciate your enjoyment of my images. You are welcome! Your blog is lovely! Congratulations to you, and Thank You for your generosity… I am delighted….! A well deserved award! hehehe, you got another one my Tiny friend! Wow! I’m honored to be in such good company. Also, in case I haven’t already told you, I LOVE reading your blog as well. Your poetry truly is a source of inspiration. Especially during times like these. You are welcome & thanks for your kind words! Wow Tiny! In a time when sadness and uncertainty can be overwhelming, you brighten my day in yet another way. Thank you so much for the Blog of the Year award. Now I have to try to figure out the links and rules. Aargh. I am so bad at that. Please know how much I appreciate your kindness. You are welcome. And not to stress about the rules 🙂 Take care! congratulations on your award and three stars and thanks for sharing it! Thanks Tina for the nomination! I’m honoured to be included in your list. Congratulations on your star, great work, and thank you so much for mine.